Another essential for businesses large and small, is fitness training aids and training tools. With equipment ranging from all types of fitness tools and accessories including balls, bags, bands, bars, charts, mats, rollers, ropes, straps, weights and a lot more. 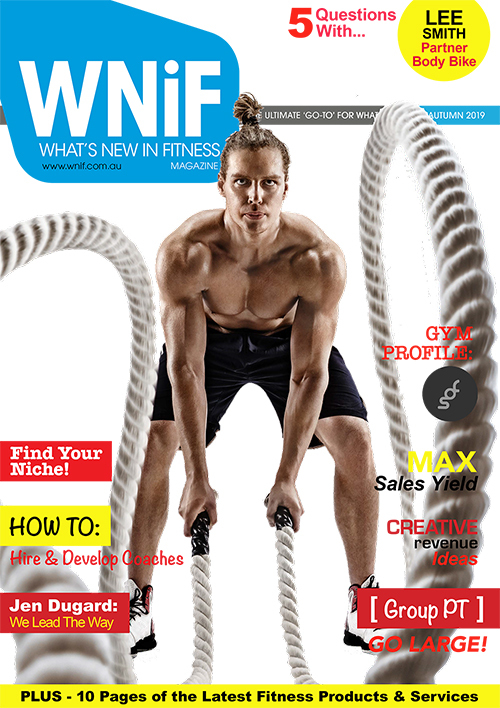 Personal trainers, outdoor fitness and bootcamp providers cannot live without these fitness training aids and fitness training tools, and fitness facilities can keep their members happy and engaged by offering these ever popular functional fitness training solutions such as kettlebells and ropes. 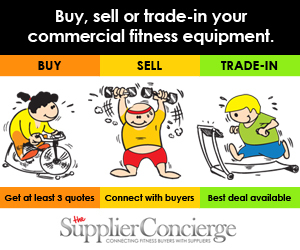 As a buyer, make sure you get at least 3-4 quotes from the 'commercial grade' suppliers on this site, and please remember, domestic fitness training aids will not withstand commercial use.